Since Chiara was just a little girl she absorbed all the passion and influence of her mother Luciana, who used to dress her with very large shirts, wide skirts or gaucho pants, when all teenagers used long hair and clothesdecorated with lace and embroidery. Love for fashion struck Chiara during her tender age, when she started customizing the world around her, adding her stylish touch to anything surrounding her. This feeling soon turned in curiosity, as Chiara used to spend most of her time in mum’s factory playing with buttons and fabrics. 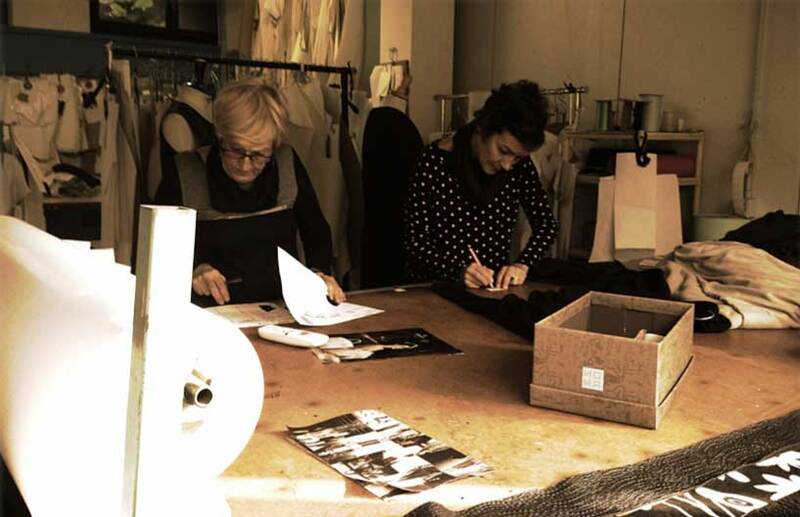 After fashion school and over 15 years of experience spent working with mamma Luciana, in 2011 Chiara embarks on a a life changing event. Now she creates unique outfits for the daily tasks of ordinary women like her, with strengths and weaknesses. Chiara chooses personally quality fabrics and patterns able to design clothes suitable for every person and personality. Chiara Cocòl reflects and highlights women’s personality and qualities. Her outfits surprise the person who wears it at first sight, with refined combinations of colours and shapes. Natural fabrics and quality details define Chiara’s soul and any mum like her can dress Cocòl in any daily occasion. 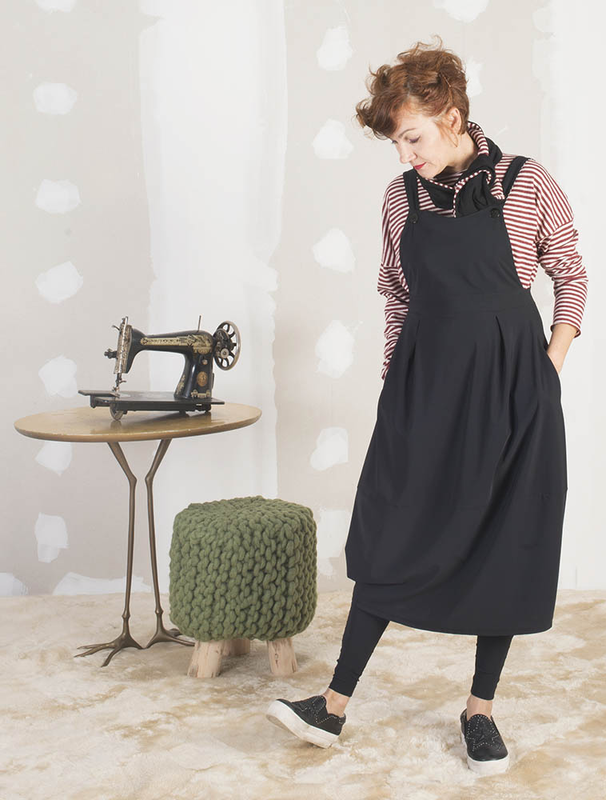 Chiara Cocòl is a tailored brand of women's clothing entirely handmade in Italy. The lines are soft, wide, versatile and able to follow any body or shape.